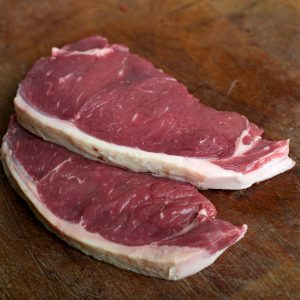 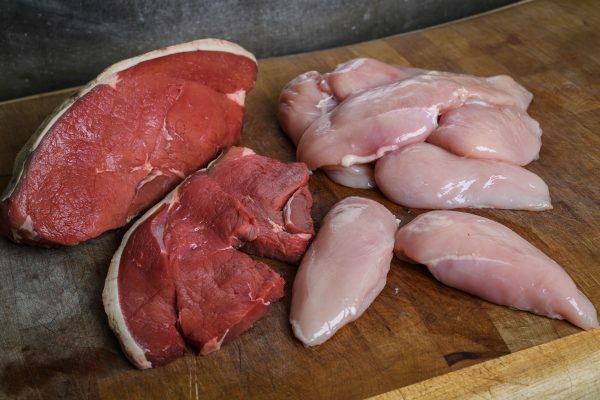 A mixed parcel that consists of 10kg of chicken fillets and 3kg of rump steak. 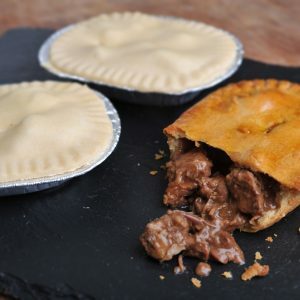 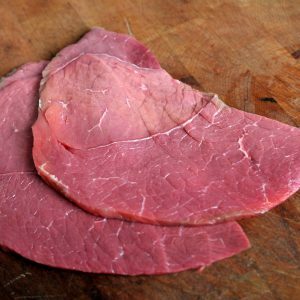 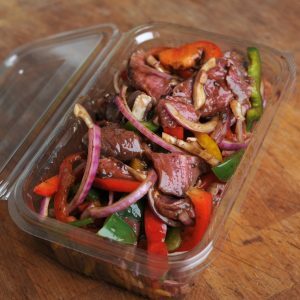 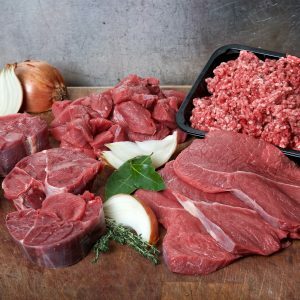 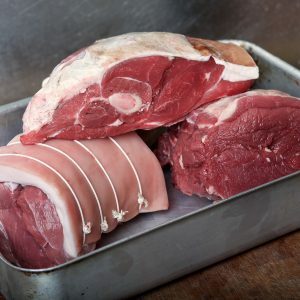 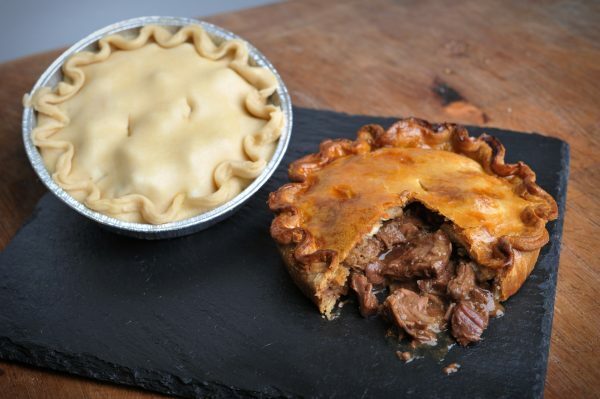 This is a meat lovers parcel packed with protein rich lean meat. 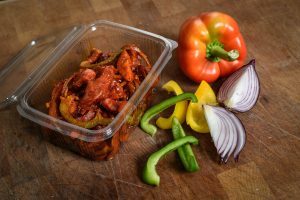 The products are prepared and packed in house. 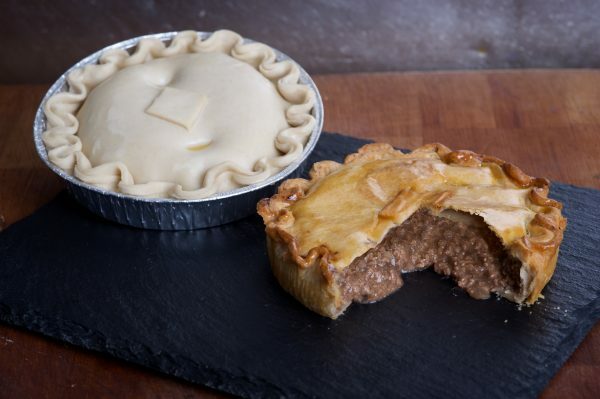 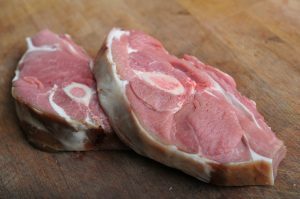 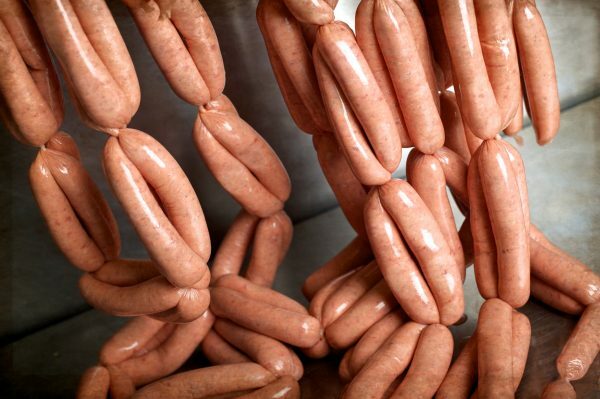 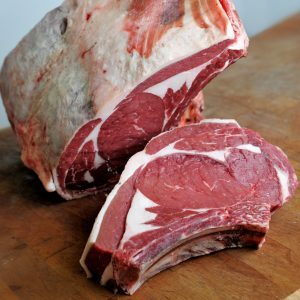 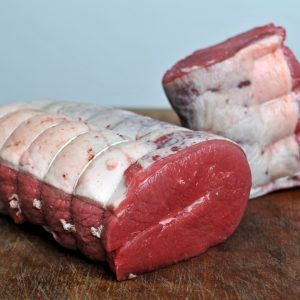 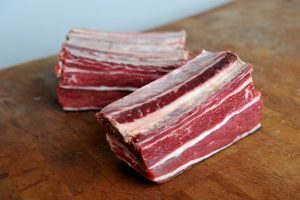 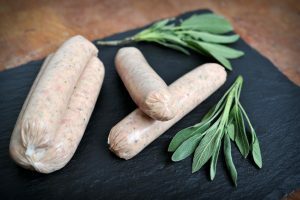 They are supplied fresh and are ideal for freezing.